A Turkish deputy prime minister said Friday the country’s Central Bank is capable of taking action against speculative attacks amid recent volatility in foreign exchange rates. “Its hands are not tied […] It will do what is necessary,” Mehmet Simsek told a televised interview on private news channel NTV. He also said the bank had the full support of the government, adding that the bank’s decision to hike interest rates on Wednesday to support Turkish lira had shown its independence. “Turkish Central Bank has taken a strong step that had immediate effects [on the market],” Simsek. 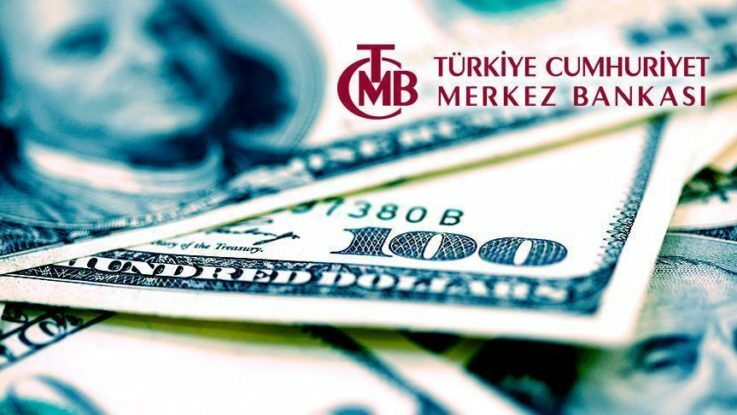 On Wednesday, Central Bank of the Republic of Turkey (CBRT) hiked late liquidity window interest rates, as the borrowing rate was kept at 0 percent while the lending rate was raised from 13.50 to 16.50 percent. In recent months the Turkish lira has been losing ground to the U.S. dollar. The USD/TRY rate has risen nearly 20 percent since the beginning of this year. The dollar/lira rate hit an all-time high — reaching 4.93 — just before the bank raised rates, versus last year, when one dollar traded for 3.65 lira on average. The bank on Thursday raised the upper limit of its forward foreign exchange sale position for the second quarter of this year. Also on Friday The CBRT fixed foreign exchange rates for rediscount credit repayments for export.